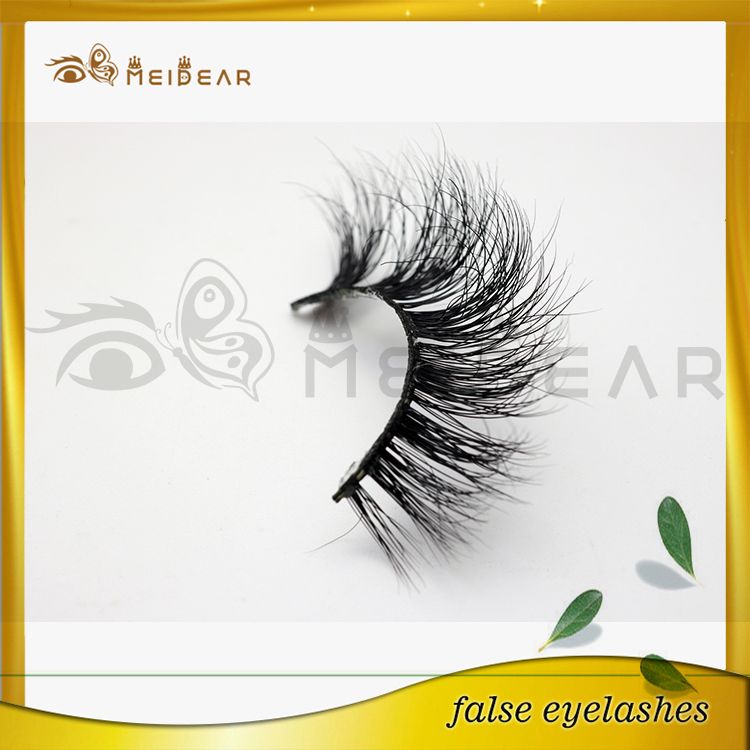 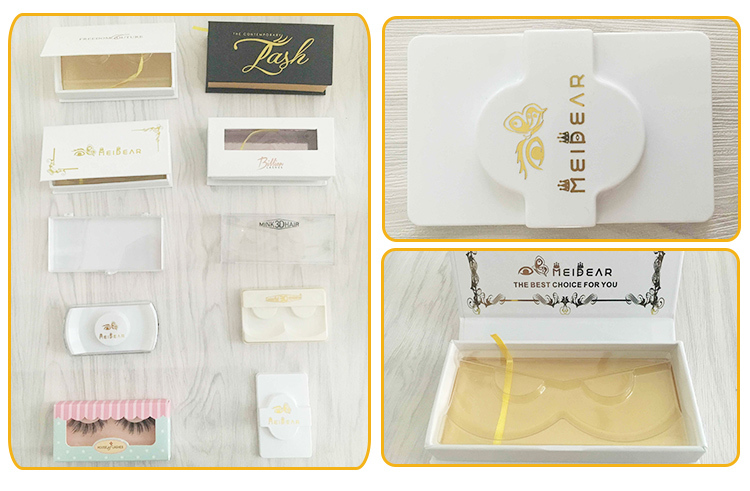 Meidear eyelash is a leading false eyelash factory in China. 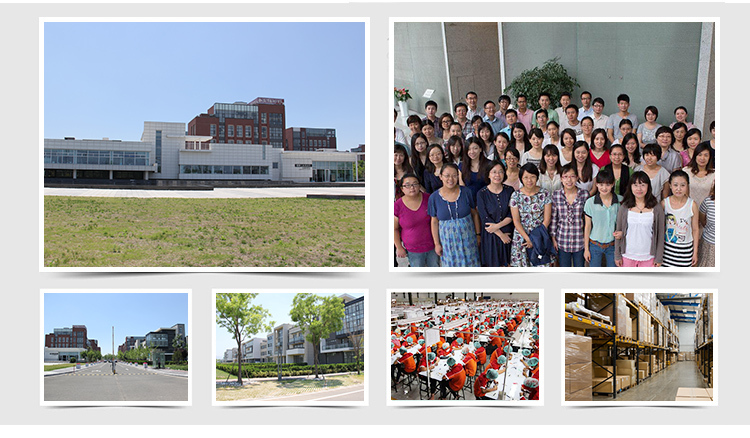 We specialize in this industry for more than 20 years. 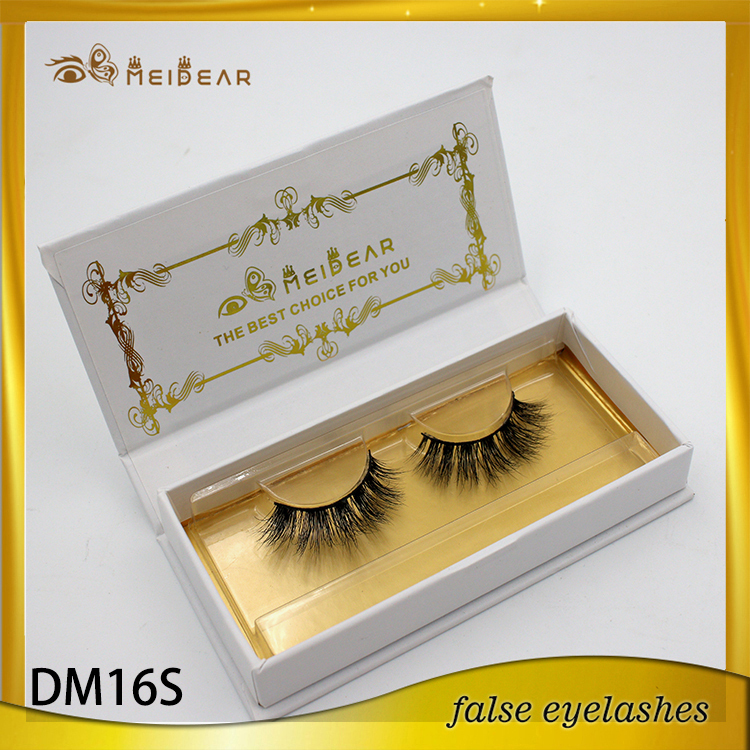 We have most advanced technical for 3d eyelashes, our 3d mink lashes have a better 3d effect and could be more soft for wearing. 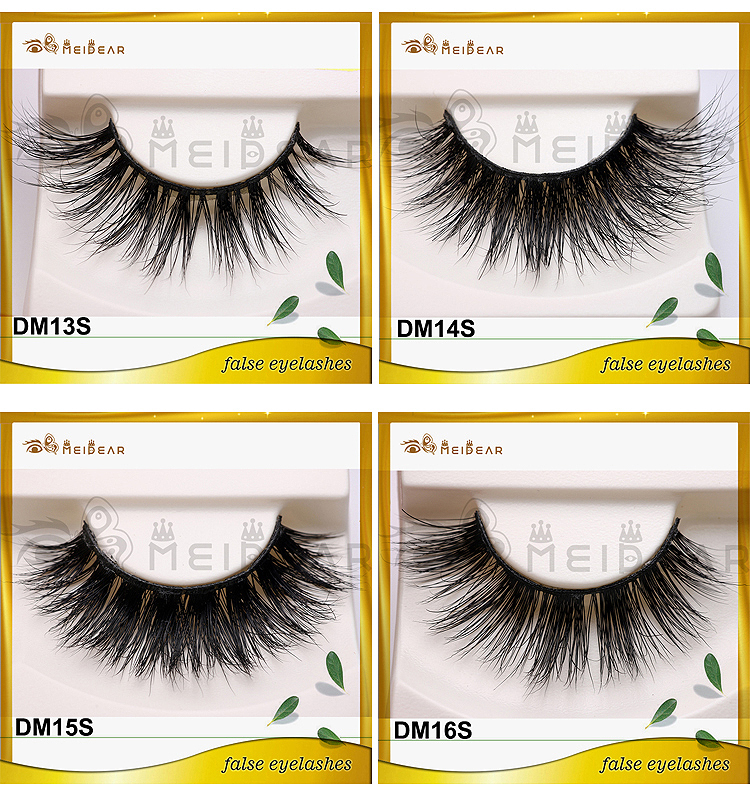 premium 3d mink lashes, wispy premium 3d mink lashes,customized mink lashes 3d eyelashes. 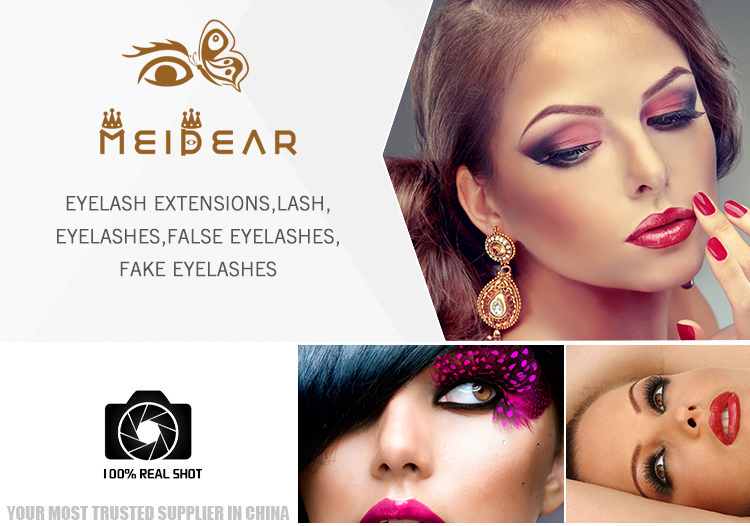 Meidear this premium 3d mink lash designed with a wispy style and straight strip texture. 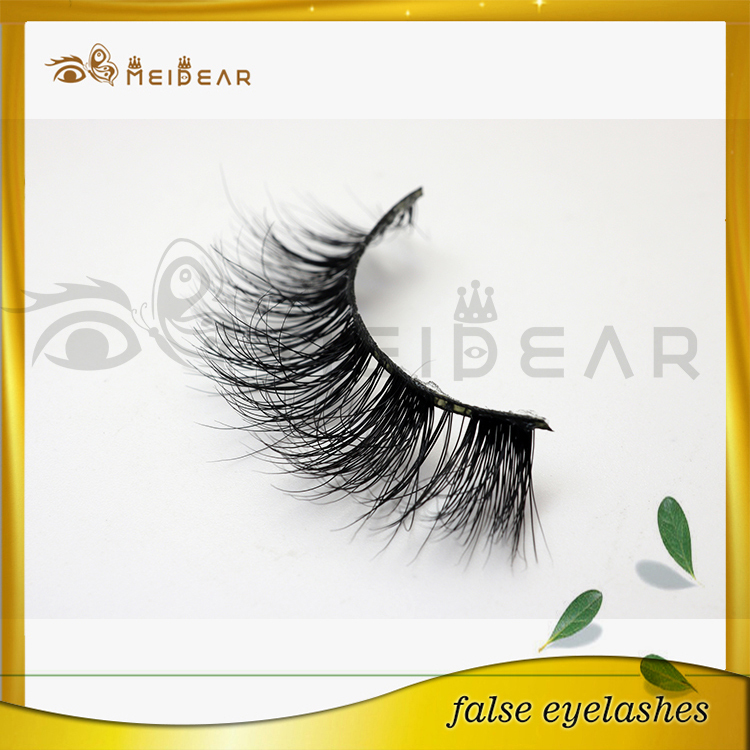 You can see that these lashes are longer towards the center, making them a perfect choice for everyday glam or anytime you want to add that extra "wow" factor to your eyes. 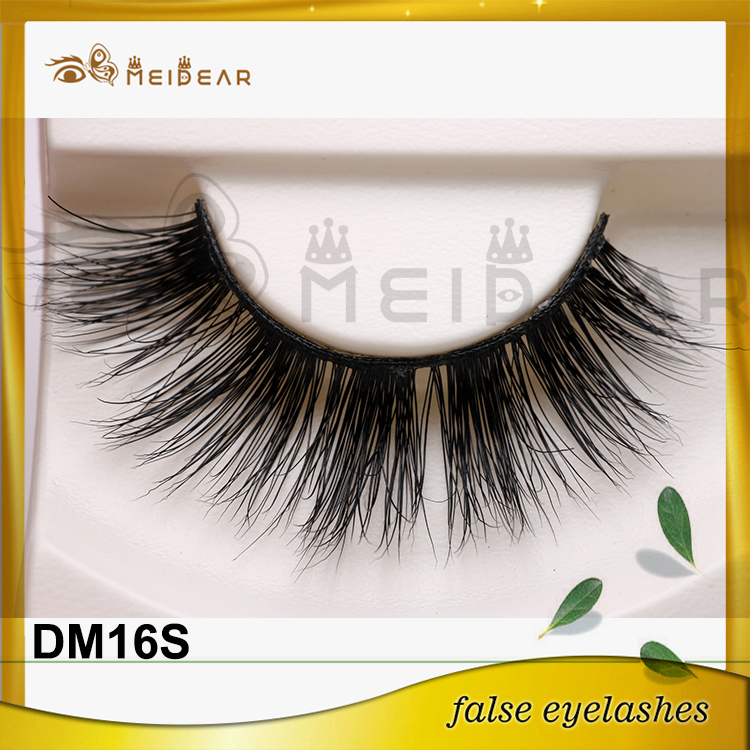 All Meidear eyelashes are more lightweight, most reusable, ultra soft and comforable, and made with the highest quality cruelty-free mink fur hair. 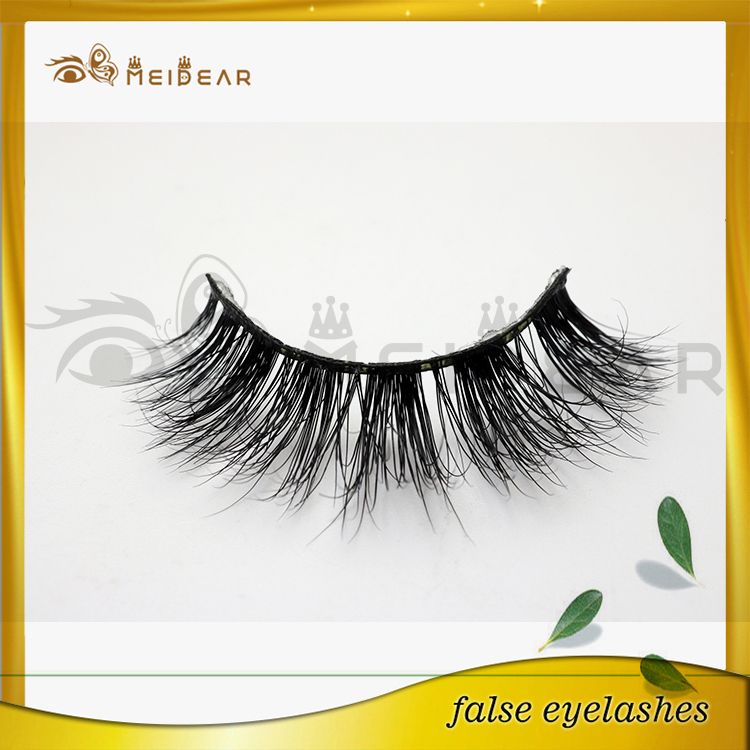 OEM/ODM is acceptable, various of pakcage styles for your choosing.